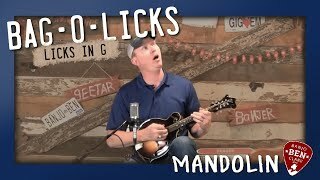 Mandolin Bag O' Licks in G! 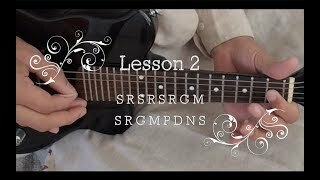 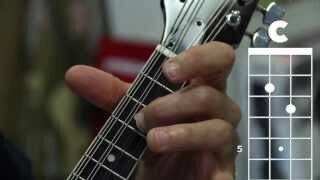 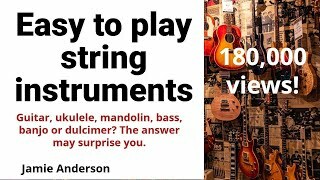 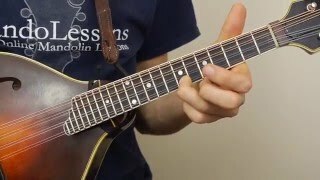 Learn to solo/improvise in the key of G! 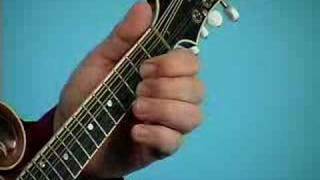 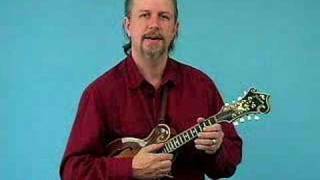 Learn to Unlock the Mandolin Neck! 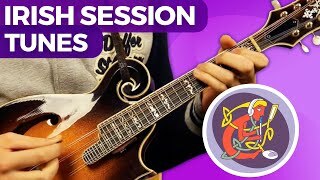 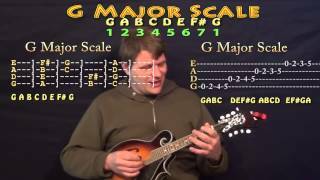 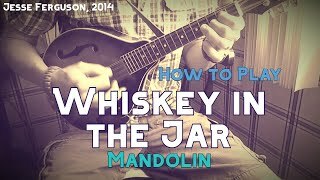 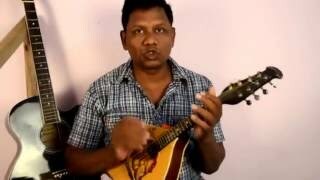 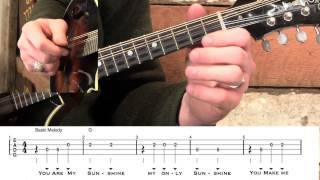 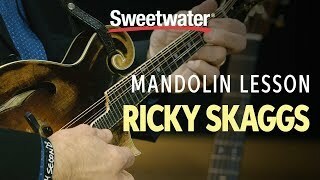 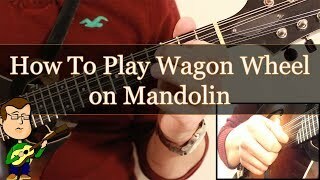 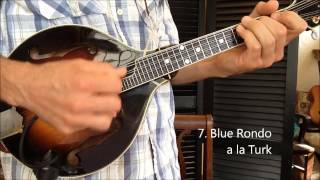 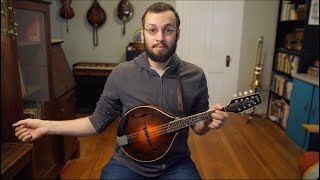 Learn "I Know You Rider" on your mandolin! 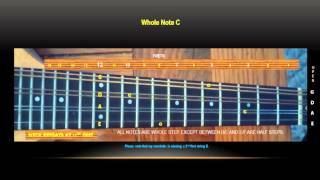 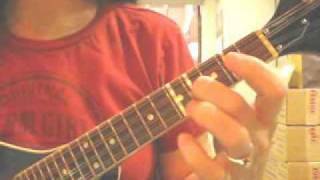 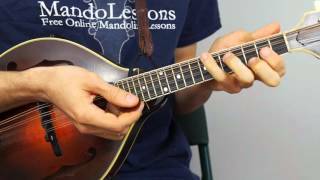 MANDOLIN: Learning the notes on the fretboard. 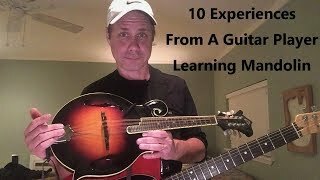 Pt 1. 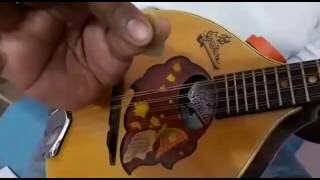 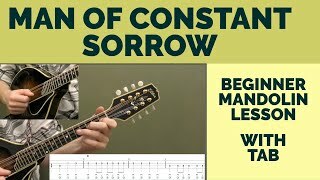 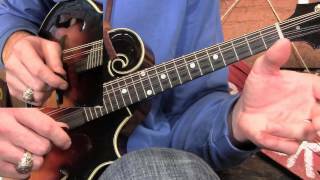 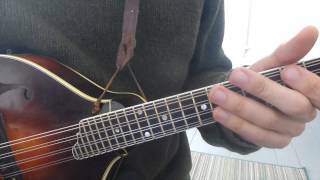 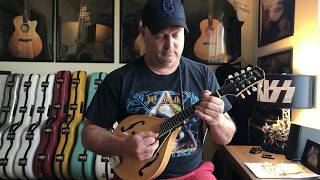 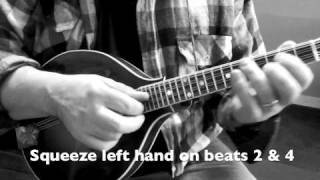 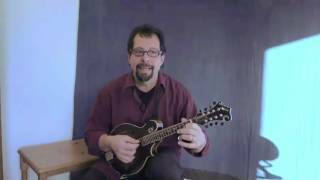 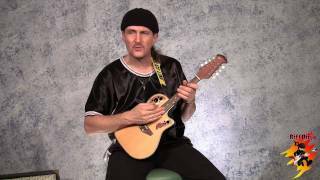 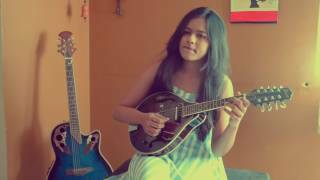 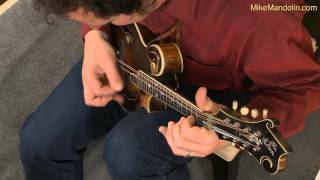 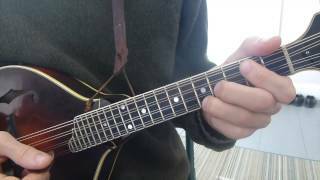 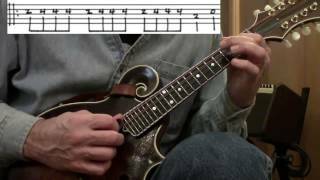 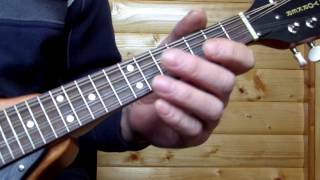 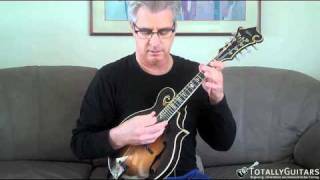 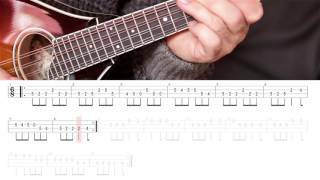 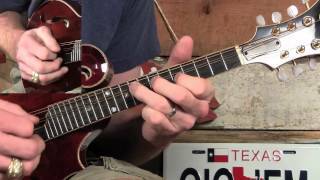 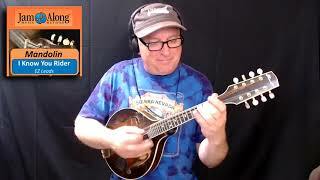 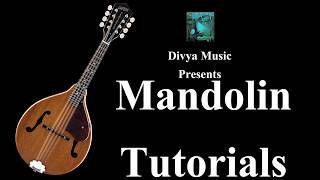 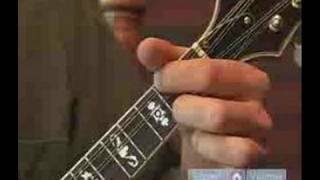 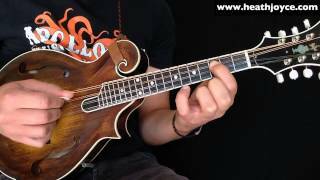 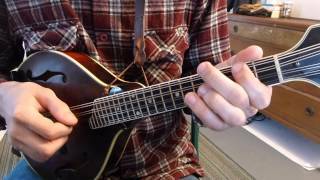 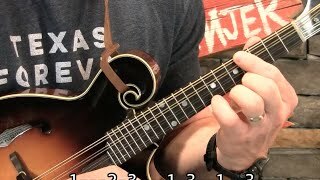 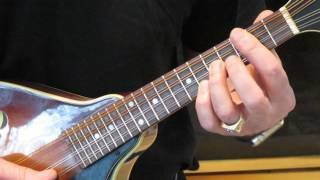 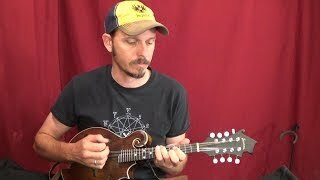 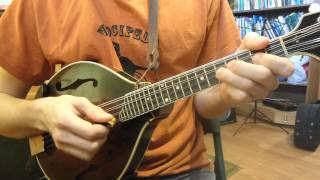 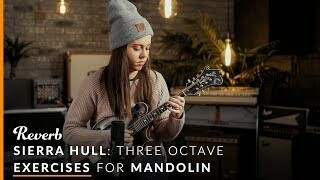 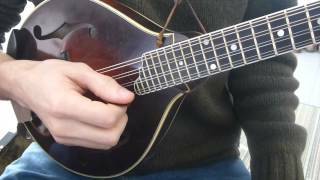 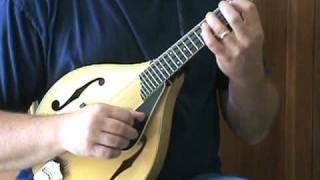 Learn to Build a Mandolin Solo with Unclouded Day!